Give your child the skills to enjoy a lifetime of fun and adventure in the water. 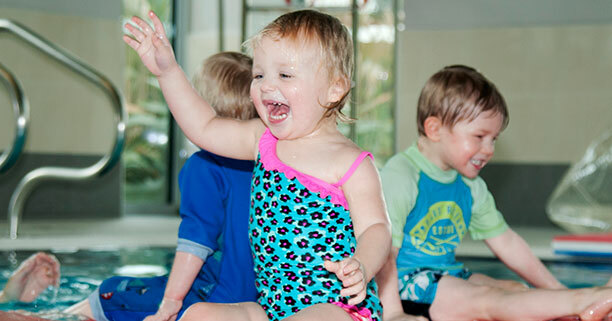 Our Mini Swim classes are specifically designed for toddlers who are starting their swimming adventure. Using floats, toys and creative play, your child will develop their water confidence and learn basic swimming skills, such as kicking, floating and blowing bubbles underwater, leading naturally to independent swimming. 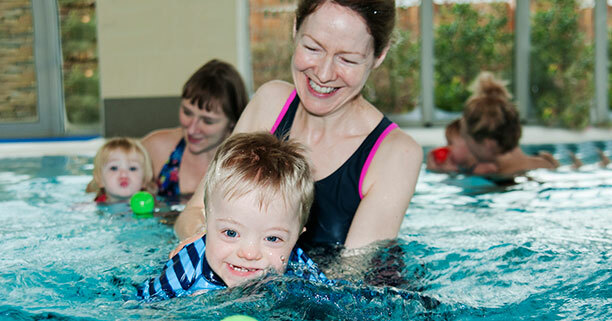 Our Mini Swim classes are split into two levels dependent on age. This means we can better tailor the session to a child’s physical ability, which changes dramatically between 1 and 3. It also allows for more variety in the games, activities and toys used in the classes, ensuring little ones are always motivated and inspired to learn to swim. Whilst teaching your child an essential life saving skill, our lessons are also great fun! It is a great bonding experience with your child and many of our parents say it is the highlight of their week. We definitely have the happiest little swimmers in the water! Our lessons cost £14 and are payable a school term in advance. Sessions run at Our Pool, Wrington on Monday and Friday mornings & at Cheddar Woods on Thursday mornings. At Little Swim Company, we understand that everyone can miss the odd lesson, so we try to offer catch up classes where we can. Please see our Mini Swim FAQ section for any further questions you may have. The instructors are really attentive and tailor things to your child’s ability. This is really good when your child gets to the toddler classes.